What They Say.....In this intricate novel of psychological suspense, a fatal discovery near the high school ignites a witch-hunt in a Southeast Texas refinery town, unearthing communal and family secrets that threaten the lives of the town’s girls. What I Say....This was the kind of book that you are moved to keep reading, even while you are a bit disgusted by the town, the characters, the story. The story starts out with a newborn baby abandoned in a dumpster, but this isn't the main storyline. *SPOILER ALERT*, you never even find out who gave birth. There is a detail about the baby having high levels of anti-reflux drugs in it's system, but that too goes nowhere. Having said that, I just realized that I didn't know who left the baby in the garbage until I started writing this review. 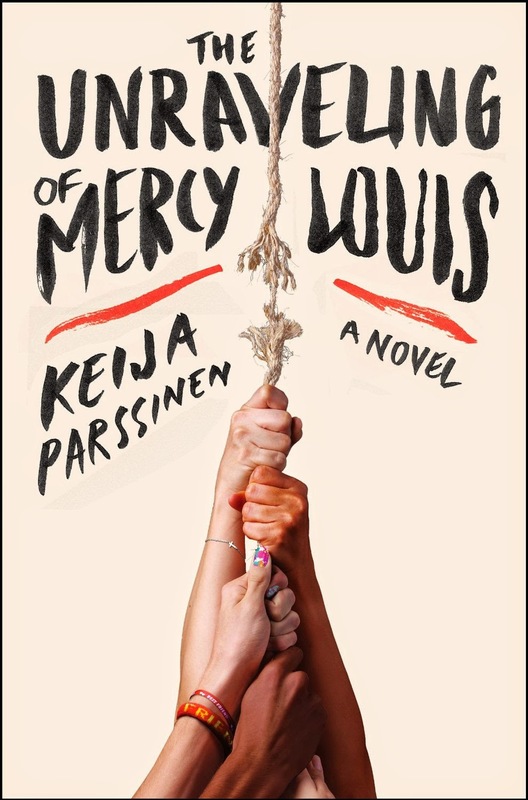 The story went down lots of different paths, a religious grandmother who has visions, a crooked politician father who tries to control his wayward daughter, Mercy's first boyfriend, and her absentee mother. I wish I knew what happened to Lucille Cloud. I wish I knew how long the factory had been polluting the town. I wish I knew if the girls were truly ill or if it was psychosomatic. But I didn't get my wishes. But what I did get was a compelling read. I think the description of "brutality...of girlhood in America" is an apt one.